We are sure all you lovely ladies have been dancing the evenings away these last few days of Navratri. It’s Day 4 and it is dedicated to all things grey. Grey or silver is a great colour to include in your makeup and especially when teamed with pink lips, it looks stunning. 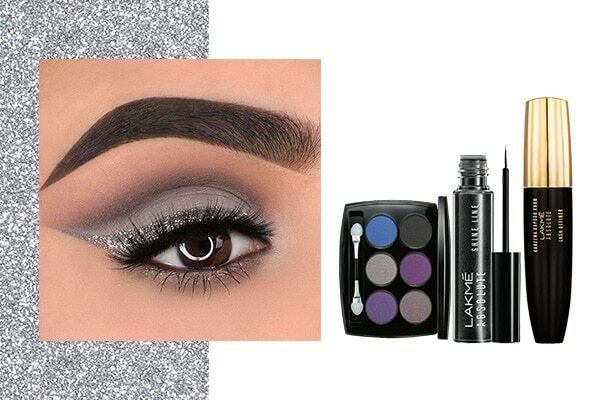 Here are a few gorgeous ways you could do your makeup to match your grey or silver outfits on Day 4 of Navratri! Sweep a grey eyeshadow all across your upper eye lid and use a darker shade for the crease. Apply a shimmery grey eye liner on your upper lash, and finish the look with mascara. Silver is a great alternative for creating smokey eyes. Sweep a silver eyeshadow over your upper eye lid and use black eyeshadow in the crease. Line your upper lash line with a black eye liner. Sweep the same silver eyeshadow along your lower lash line for definition. 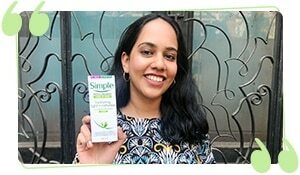 Are you the kind who likes to keep it simple? Try this minimalist approach to your silver makeup. Just sweep a silver eyeshadow across your upper eye lid and coat your lashes with mascara. Line your upper lashes with black eye liner and top it off with glittery silver eye liner for this fresh look.